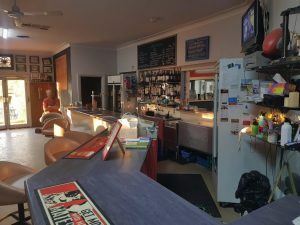 Well known village pub about 25 minutes rural drive from Albury Wodonga. Features main bar, 100 seat dining area/lounge, meeting room, full commercial kitchen, owners or manager’s residence, with 4 bedrooms plus kitchen and lounge and ensuite for master. 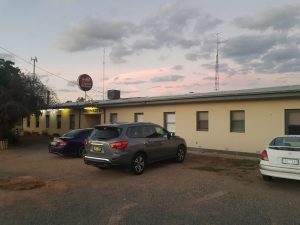 Also offers outside play areas and beer garden BBQ area. This business is supported by locals and sporting teams, as well as weekend travelers. Our client has made significant refurbishment and improvements including painting in many area refurbished kitchen, split systems, a 2 car colorbond garage and a new roof.